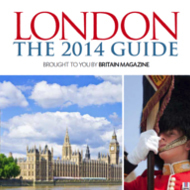 London – The 2014 Guide is the ultimate guide to our capital. 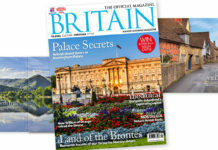 Packed with beautifully illustrated features on everything from the city’s Roman Londinium to its role as the epicentre of one of the world’s great empires, it is essential reading for visitors and Londoners alike. 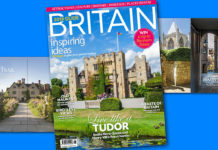 This useful resource provides a high-quality directory of the city’s most popular attractions, shops, hotels, events and much much more. 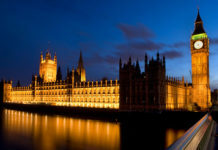 An indispensable companion for every visitor to London, this luxury guide is not to be missed! 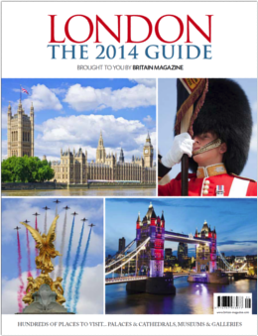 LONDON – THE 2014 GUIDE WILL BE PUBLISHED ON 6 JANUARY 2014.